It’s the return of Tech News! Yay! 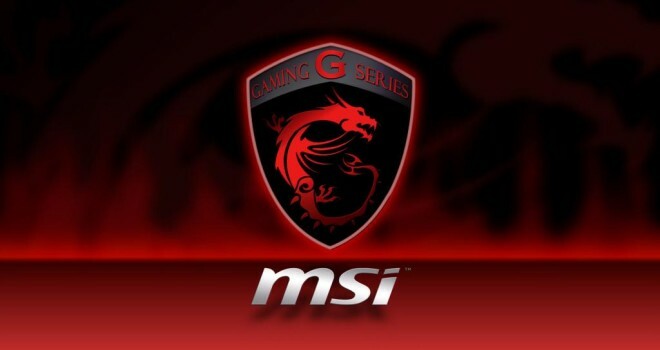 We will do it by revealing details of a new upcoming gaming laptop. 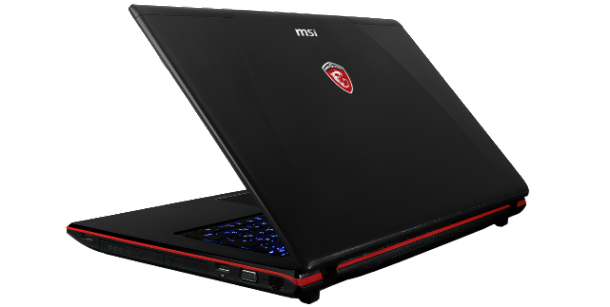 Yesterday, MSI had announced the new line of high-powered gaming laptops equipped with Nvidia’s brand new GeForce GTX 800M series GPUs, which are capable of supplying speed improvements ranging from 15% to 60% in terms of power when compared to the previous generation. 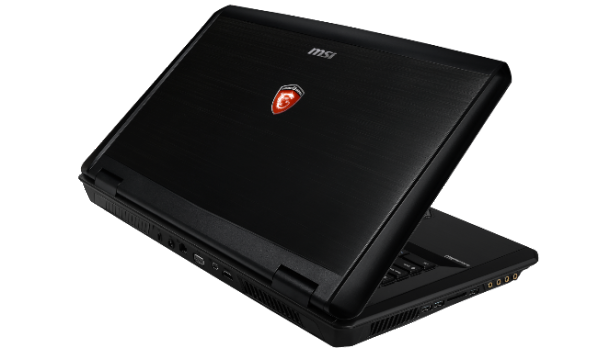 The first of the pack is the MSI GT Dominator will come with NVIDIA GeForce GTX 870M and 880M GPUs and the second one of the two, MSI GE Apache can be obtained with GeForce GTX 850M and 860M graphics cards inside. Sound Blaster Cinema with Dynaudio Speakers and MSI’s Audio Boost technology. Super RAID 2 technology, which utilizes three mSATA SSDs. Now, here is where the problem lays – the cost. Not helping dispelling the wrongful stigma that you need to spent upwards to your rent money aka $1,000+ for a gaming computer, the GT Domininator will be available for a starting price of $1,499.99, meaning that if you want to customize it before you buy it, it will cost a hell of a lot more and the same goes for the GE Apache which will start at $1,299.99. While on the subject, gaming laptops are just as hated of not more so then consoles. PC desktops have their issues but just like with building gaming laptops, that problem can be easily resolved if you know your stuff. 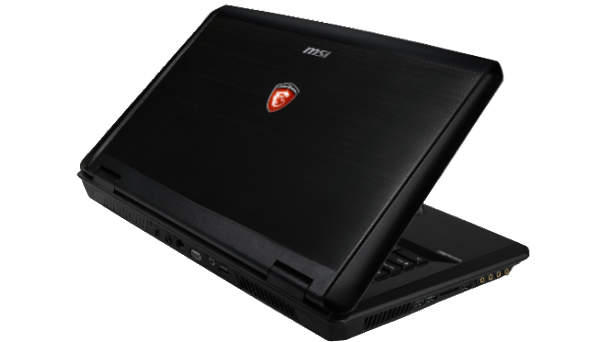 I don’t get the maligned attitude towards gaming laptops from PC Nazis. Laptops are now essential more than ever in this new portable streamlined tech world we live in. A lot of people like me love the idea of having to play Assassin’s Creed or System Shock 2 on the go or at home but not use up all the electricity.